MMG’s newest signee, Fat Trel, sits down with Peter Parker and opens up about how he was able to land a deal with Rick Ross. Trel makes it clear that the ink is dry on his contract and shares with listeners that Rozay took a liking to the way he’s able to attract a female audience and stay true to himself at the same time. 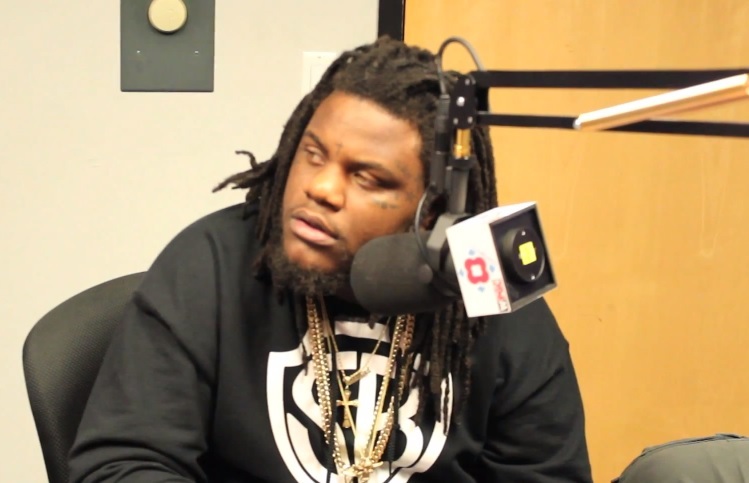 Fat Trel also shares with Parker details on recently meeting JAY Z and being surprised by how much of a regular person he is. This entry was posted in In The Studio, Interview, Video and tagged Fat trel, hip hop, Interview, jay-z, MMG, radio, rap, Rick ross. Bookmark the permalink.